What is it about winter that makes us want to curl up with a serious cup of cocoa and a good book? Living in the Midwest, we get our fair share of snow and chilly days. But we do like to keep busy! 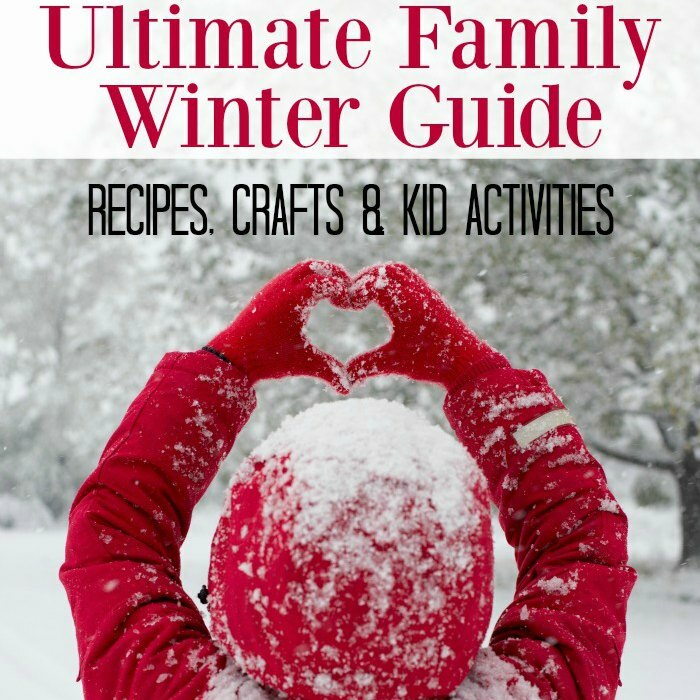 Welcome to my collection of Winter crafts, activities, decor and more for the entire family. Take advantage of this great list of 100 Free Winter Activities for Kids to keep your kids busy without breaking the bank. Winter sensory play is ridiculously easy. All you need are two ingredients to make this fake snow recipe! Let it snow! We’re ready for some fun-loving snowman books for the children in our house. Whether you have snow in your region or don’t (what up, Florida? ), you’re going to enjoy this cardboard snow craft for kids. There’s loads of activities you can do with an instant potato snow recipe, and for families that are gluten-free, you’re in luck! It doesn’t matter what time of year it is, my boys are always walking around the house, hummingChristmas carols to themselves. So while it’s warm outside right now, this Winter Snowflake Sensory Bottle will bring the magic of snow to your little one. Finding things to do in the winter time may be considered more difficult than spring or summer, but with a little planning there’s plenty of family activities in winter! 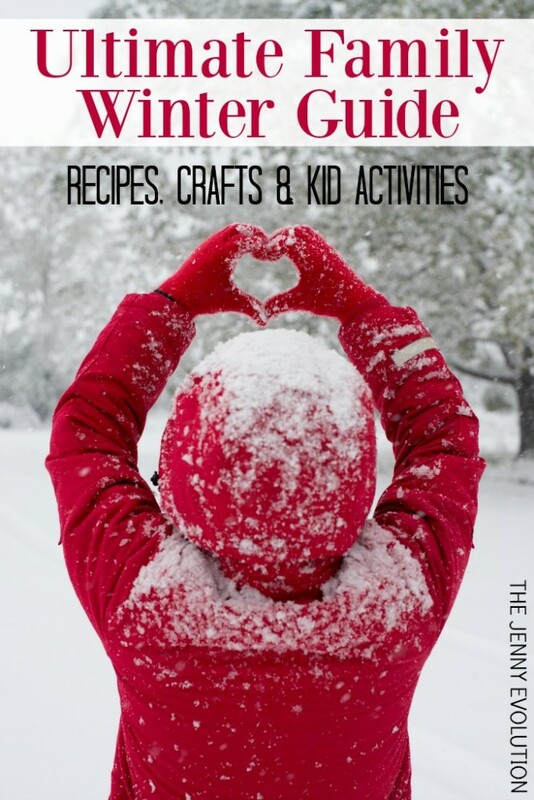 More than 30 amazing bloggers have gotten together to create winter and holiday-themed books lists that your child is sure to love. You don’t need to head to your local Starbucks to get this delectable drink. Become your own barista and make your own Starbucks Pumpkin Spice Latte at home! Make your own from scratch with this Starbucks Chai Tea Latte Recipe in the comforts of your own kitchen! And at a fraction of the cost. These hot chocolate stir sticks are the perfect surprise treat for a cold day or to give as a gift. They’re easy to make but make a serious pop of fun and color. Get ready for some unbelievable chocolatey goodness! My Copycat Starbucks Hot Chocolate Recipe is going to warm you up right down to your toes. People who love their eggnog really love their eggnog. And folks who love Starbucks Eggnog Latte, reallylove their Starbucks Eggnog Latte. Every year, a friend of mine goes absolutely crazy and bakes dozens upon dozens upon dozens of different Christmas cookies. I think they literally live in their kitchen for at least a week. Instead of going baking mad, try these favorite Christmas Baking Recipes! Some days don’t you just want to curl up on the couch under a cozy blanket with the perfect warm drink? It’s time to break out those coffee mugs and indulge in some winter drink recipes. Ummm… non-alcoholic winter drink recipes that is.